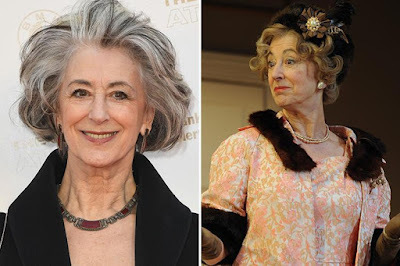 Actress Maureen Lipman has fainted on stage during a West End performance. Currently appearing in the political drama The Best Man, written by Gore Vidal, she had not been on stage long when she was taken ill. It is understood the show stopped for around 10 minutes after she became unwell, restarting with someone else playing her character. » Hilarious_Video!!! Jegaâ€™S Election Result (Stage Play At Ay Live) Must Watch!